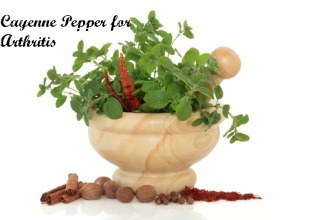 More and more people are turning to herbal and natural means of helping them with day to day ailments, so we have made it easy for you and listed below some of the herbs that can be useful for rheumatoid arthritis, and we have also explained why they can lend a helping hand in soothing these symptoms. Evening primrose oil contains GLA (Gamma-linolenic Acid) an omega-6 fatty acid which helps ease symptoms of rheumatoid arthritis by suppressing the production of prostaglandins that trigger inflammation. 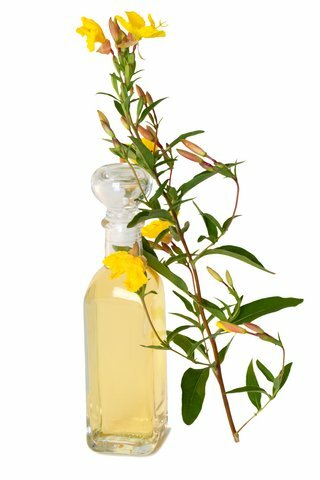 Evening Primrose Oil is also useful for heart complaints (it is a natural anticoagulant) and can also be used for psoriasis , gastric irritations, high cholesterol, multiple sclerosis and high blood pressure . Borage seeds also contain GLA which can ease symptoms of rheumatoid arthritis by suppressing the production of prostaglandins that trigger inflammation. Borage Tea is a delicious and relaxing bedtime drink and can also be drunk to bring down a fever, and relieve chest colds, bronchitis and coughs. Borage also contains potassium which helps the body make cortisone (your very own natural painkiller) by stimulating the adrenal cortex. What is the best Herb for Rheumatoid Arthritis? Cat's Claw is one of the important healing herbs for rheumatoid arthrits as it enhances and stimulates the immune system. 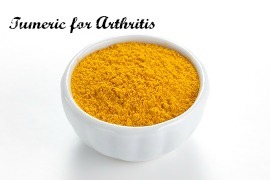 It acts as an antioxidant and inflammatory both of which will help with the management of arthritis. And a warning - Do not use Cat's Claw if you are pregnant or even think you might be pregnant. Feverfew can help with the symptoms of rheumatoid arthritis due to its anti-inflammatory actions. Migraine sufferers can also benefit from this herb by 1 to 2 large leaves daily in sandwiches. Rheumatism sufferers have also reported good results. What is the Best Thing to Eat for Rheumatoid Arthritis? Ginger is a powerful antioxidant that also has anti-inflammatory effects. This healing herb for RA is well known for inhibiting the pain-producing prostaglandins. It can also be used in cases of bad circulation. And as a gargle it may be effective in the relief of sore throats. Cayenne's main constituent is a substance called capsaicin, which is number 1. amongst natural painkillers. When applied topically it temporarily depletes substance P, a chemical in nerves that transmits pain sensation. 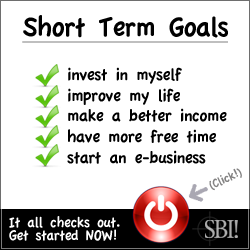 Without this substance pain signals can no longer be sent. 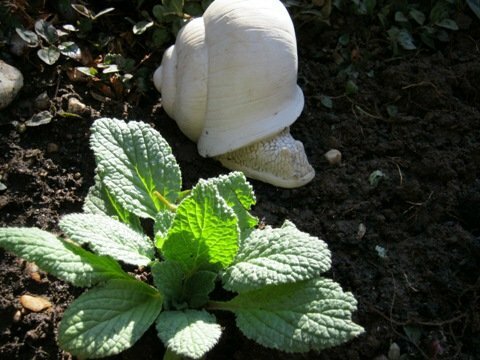 Mash the fruit of the herb and mix with a skin cream and apply it directly to your swollen aching joints. Turmeric is another strong anti-oxidant that protects us against free-radicals damage. Turmeric contains Curcumin which in turn contains natural pain relieving COZ-2-inhibitors such as celecoxib. It also reduces inflammation by lowering histamine levels and possibly by stimulating the adrenal glands to produce more cortisone ,the body's own natural painkiller. Add the Turmeric to soups stews and rice dishes. Try using supplements as it is difficult to get medicinal doses of turmeric from your diet alone. The daily required dose is 250 to 500 mg which translates into 5 to 25 teaspoons of dried turmeric a day. 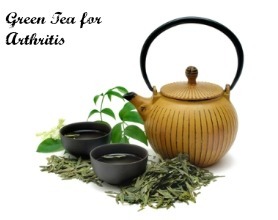 Green Tea is one of the very very very good herbs for rheumatoid arthritis because it is a rich source of anti-inflammatory catechins that can actually help slow cartilage breakdown and decrease chronic inflammation. It also has anti-oxidant activity to help fight those free radicals causing trouble with your joints. An extra little bonus here is, that green tea is believed to help reduce fat in the body and thereby taking unnecessary extra weight from painful joints. "the art of healing comes from Nature and not from the Physician - therefore the Physician must start with nature with an open mind". Site Map 1: Home Remedies A through to K .
Site Map 2 : Home Remedies L through to Z . Site Map 3 : Herbal guide. Be careful of "self" diagnoses, always consult your Health Specialist. The information on this site does not constitute medical advice. Always consult with your Health Professional.